Welcome to the future of cooking! ShareMyCook.com, powered by BBQ Guru, is a fun place to share recipes and cooks with friends and family. 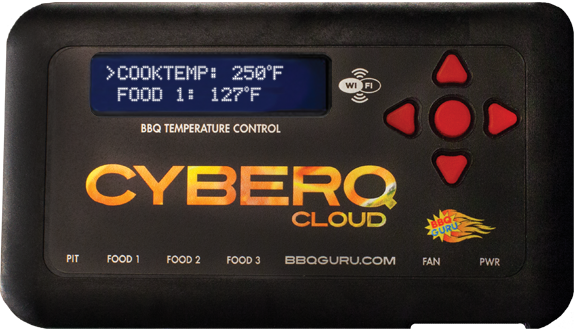 And if you have a ShareMyCook enabled device, you can register it and start tracking your temperature and time. Precise control of time and temperature are the keys to a successful cook!